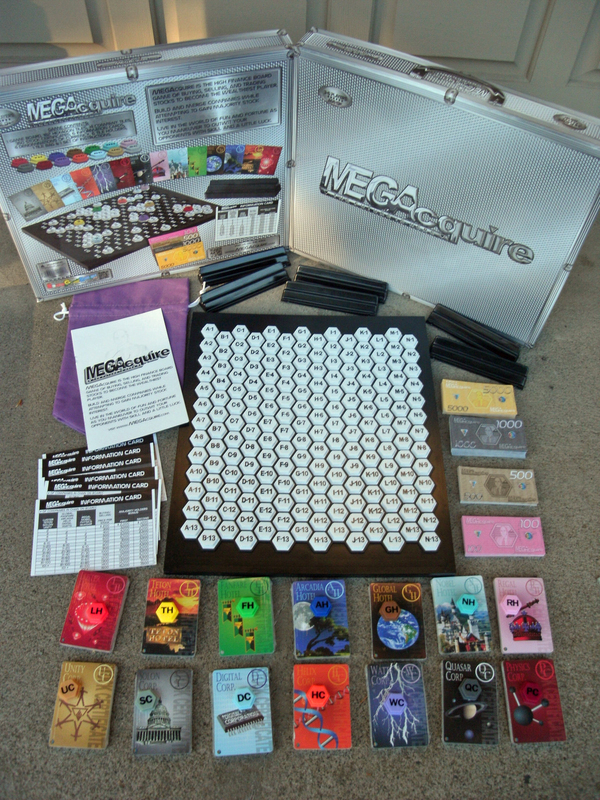 MEGAcquire is now sold out. Stay tuned for the next project, the game of ACQUISITIONS, guaranteed to be every bit as exciting to play as MEGAcquire. 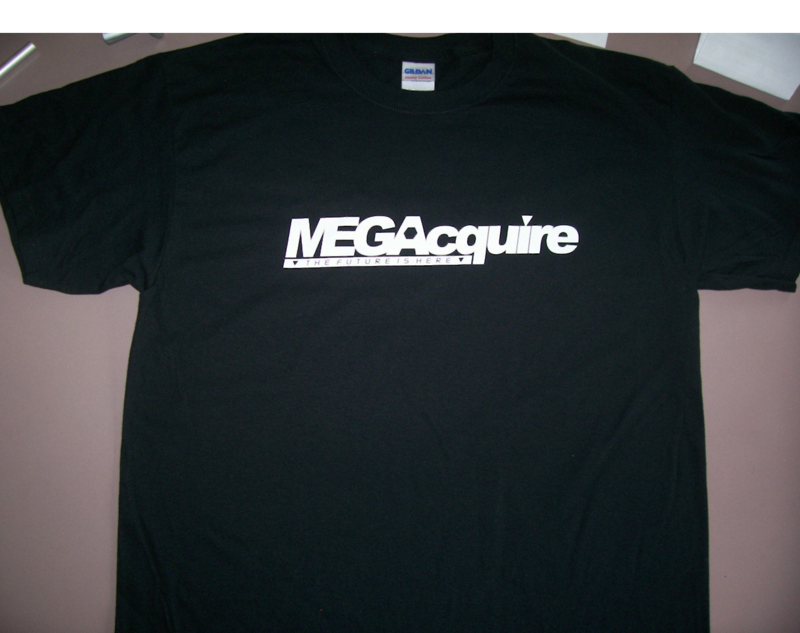 MEGAcquire T-Shirts and Enhancements are still available.